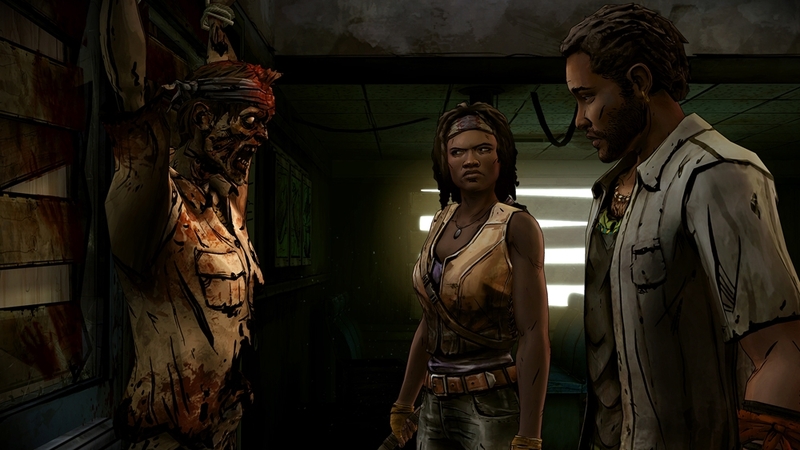 Episode three of a three part episodic game series set in the same universe as Robert Kirkman’s award-winning series. 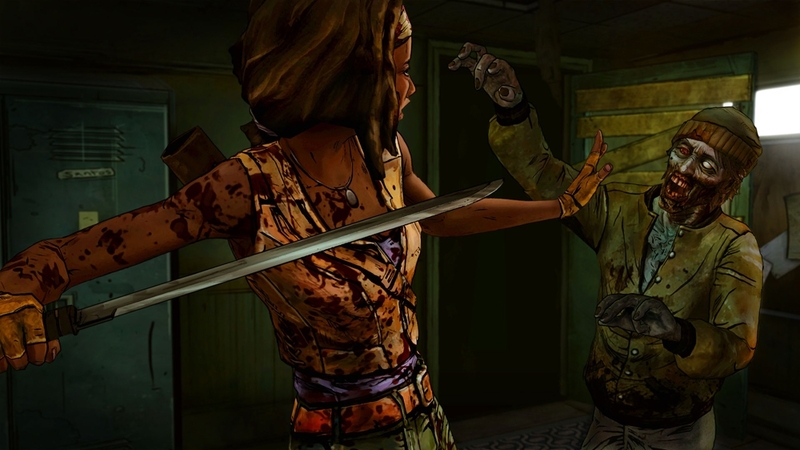 Feeling the weight of choices both recent and long ago, Michonne tries to protect an innocent family, but Norma and the vengeful Monroe crew are closing in. 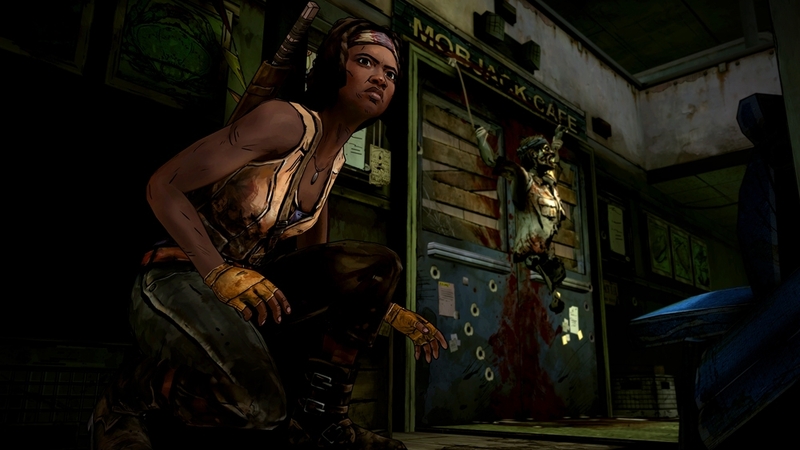 Purchase of this additional content requires The Walking Dead: Michonne - Ep. 1, In Too Deep. 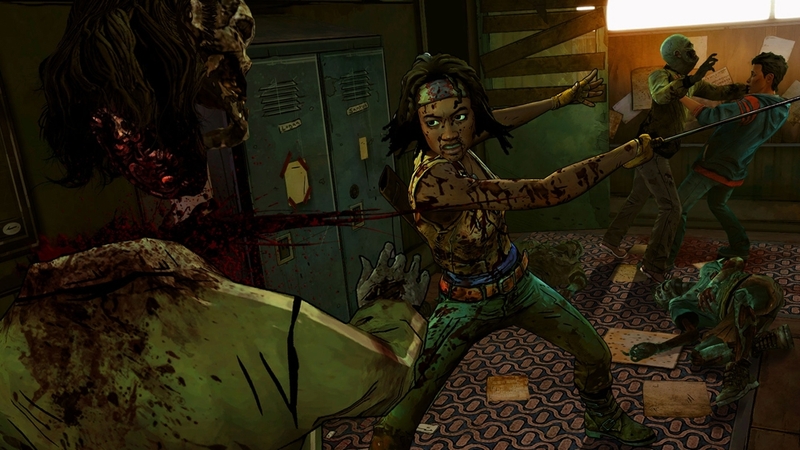 The Walking Dead: Michonne - A Telltale Miniseries stars the iconic, blade-wielding character from Robert Kirkman's best-selling comic books. Haunted by her past, and coping with unimaginable loss and regret, the story explores Michonne's absence between issues #126 and #139 of the comic book. 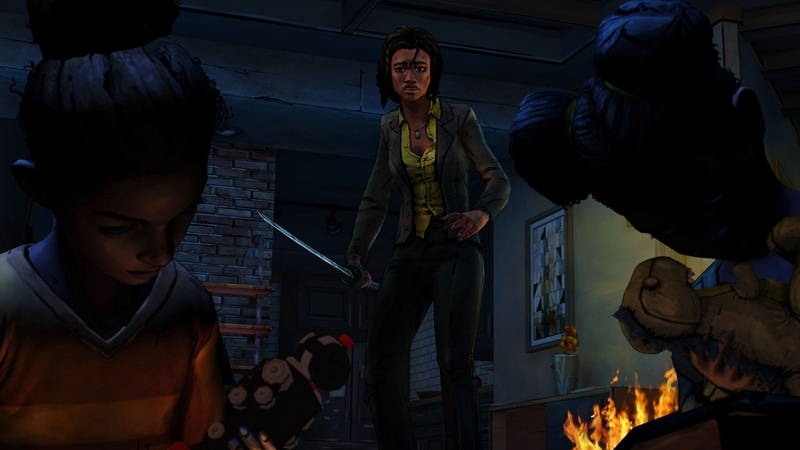 Over the three episodes of the miniseries, players will discover what took Michonne away from Rick, Ezekiel, and the rest of her trusted group… and what brought her back. 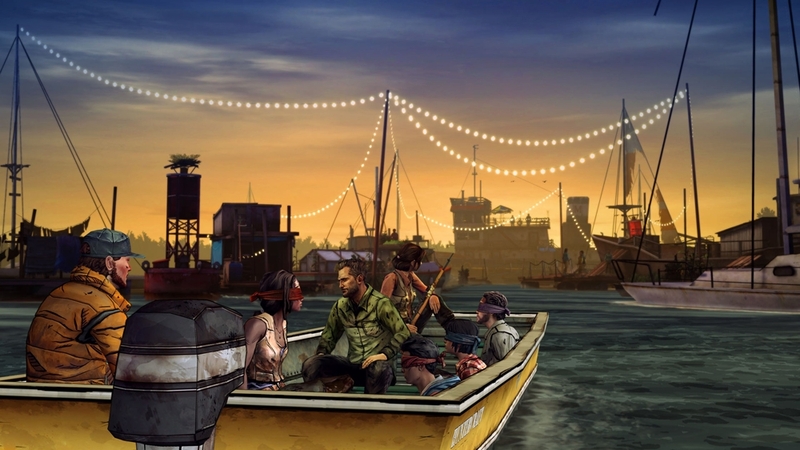 Includes access to Episodes 2 and 3 of The Walking Dead: Michonne - A Telltale Miniseries, a three part episodic game series from the creators of The Wolf Among Us, The Walking Dead: A Telltale Games Series, and Tales from the Borderlands. The Walking Dead: Michonne - Episode 1 required; sold separately. Episode two of a three part episodic game series set in the same universe as Robert Kirkman’s award-winning series. 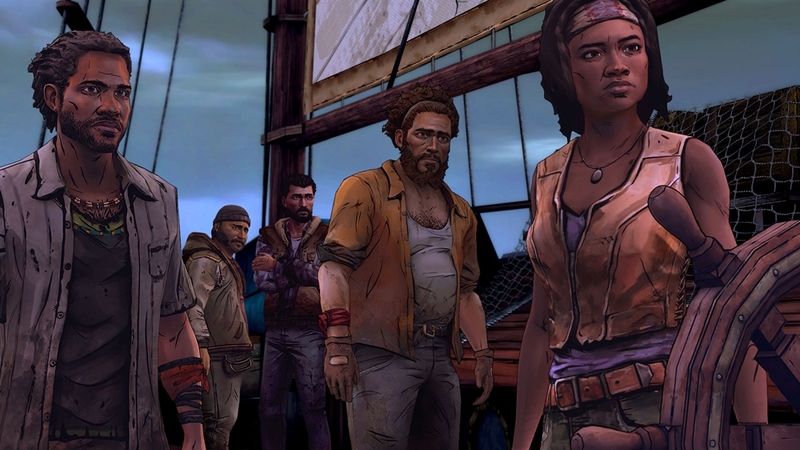 A daring escape from the floating colony of Monroe sees Michonne, Pete, and Sam running for their lives. 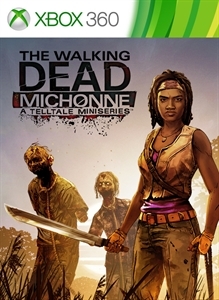 Purchase of this additional content requires The Walking Dead: Michonne - Ep. 1, In Too Deep.